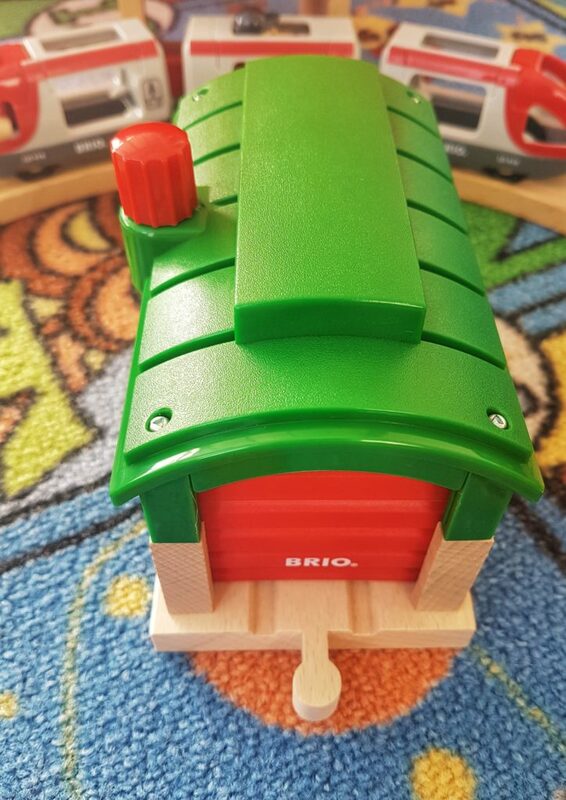 I’ve written many times on here about how much we rate the BRIO range of toys, in particular all of the toys that can be used as part of the BRIO railway network. These are toys that are built to last, the kind of toys, I always say you can get out for the grandchildren, perhaps even great grandchildren in years to come. We’ve recently added the Train Garage and Travel Train to our BRIO WORLD. 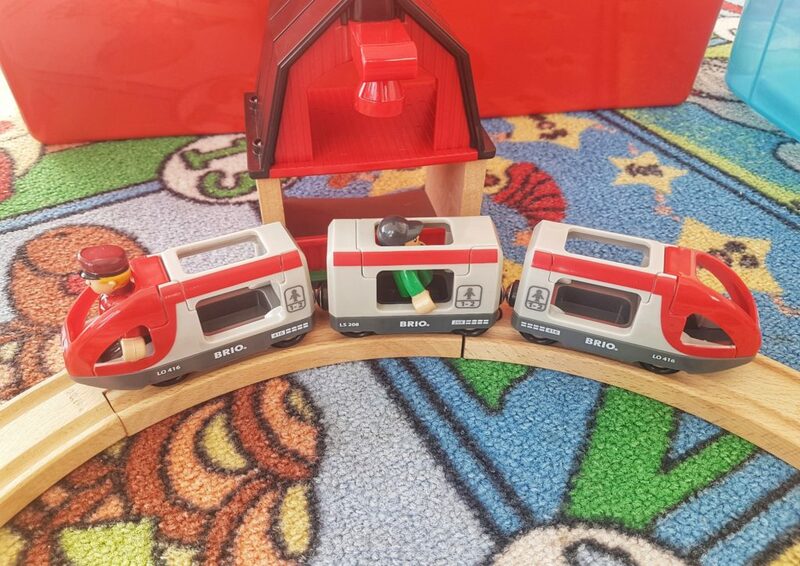 The Train Garage is RRP £19.99 and makes a great addition to our set. The Travel Train is very different to any of our other BRIO toys, comes with a driver and conductor and is RRP £16.99. These are both suitable for children three years and over and provide hours of fun and imaginative play opportunities. The beauty of BRIO is that you can just keep adding to and building on your BRIO world. Our children enjoy putting everything together and making a whole town. The construction of these toys is first class. I don’t think we’ve ever been disappointed with a BRIO toy. They are so well made and such good quality and they bring such joy as well as supporting fine motor skills, co-ordination and inspiring small world play. 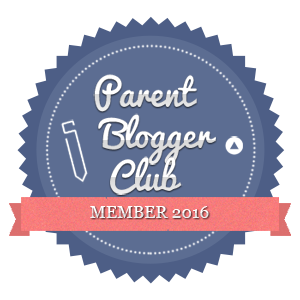 As we are such fans of BRIO we wanted to offer Mummy Fever readers the chance to find out just how lovely these toys are. We are giving away the Rescue Firefighting Train RRP £19.95, to one lucky Mummy Fever reader. Push the button on the fire engine toy of your rescue firefighting train and release the wagon for quick emergency help. Drive close to the fire, disconnect the water tank wagon and use the extendable fire hose. There is potential for hours of fun with this one! All you need to do is complete the easy widget below. 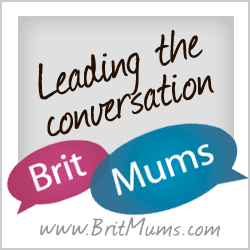 UK entrants only please – GOOD LUCK! Giveaway will run until April 25th. Winner’s details will be passed to Provence PR, who are responsible for sending out the prize. Yes, we have a selection of Brio toys in our home – I love the bright colours and the durability of them! We first purchased Brio toys for our children almost 30 years ago, and built up quite a large set of train tracks and vehicles. Then when our kids were older we gave the Brio sets to one of our relatives, which I now somewhat regret as I wish I had kept them for our granddaughter. She now has a small Brio train track and trains, but I know she would love additional pieces to extend the scope for play. Yes, we have come across BRIO toys before. We love their wooden toy trains. I have never heard of it so I’m not sure if it as good. 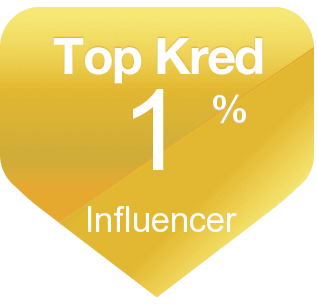 Heard of brio but never bought any. Does look really good though. Have you come across BRIO toys before? What did you think? I love the look of brio toys but we don’t have any yet. 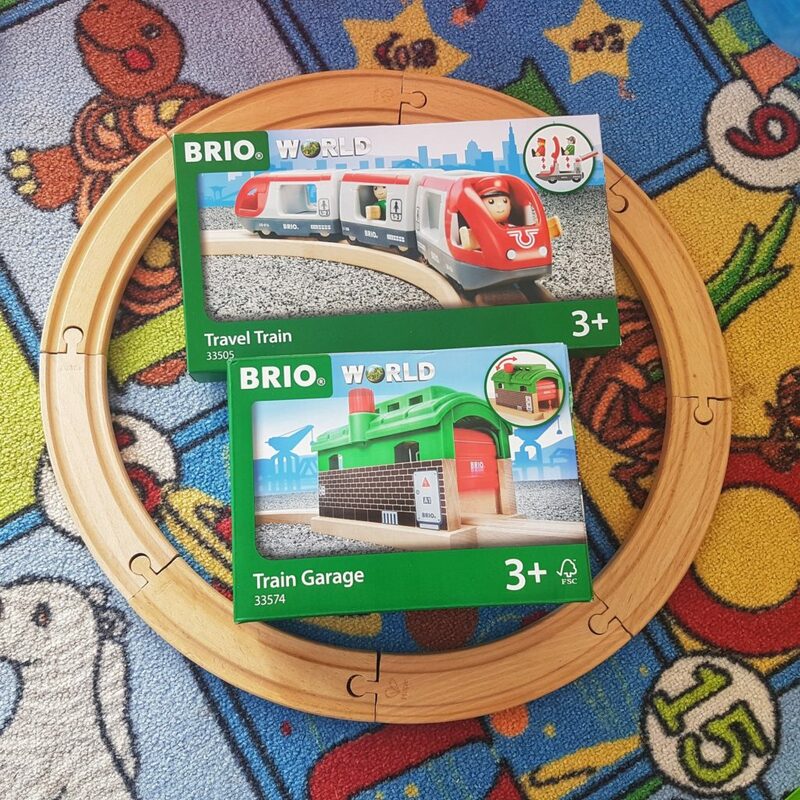 My toddlers love Brio already and I’m looking forward to seeing what worlds they create as they get older and our collection expands! It’s brilliant for adult- free play. Yes, Brio has been around for decades and deservedly so. A well designed and well made product range. Yes, I have come across them before. I think they’re excellent quality and provide hours of fun! Yes, they used to have a set you could play with in the Early Learning Centre when I was a child! They’re good quality toys. 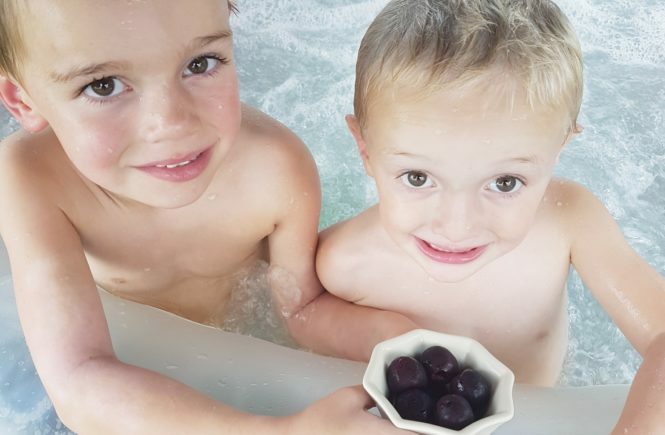 These toys have always been a winner in our family. They look great and appeal to all. So much fun to play with. My sons had Brio trains when they were little – they are wonderful quality and great fun. My Brother used to have Brio train as a boy and I now have some for the children I look after. They are quality toys. Yes. Many years ago I worked in a children’s nursery, there were some Brio toys there. The Brio toys seemed durable toys. I know that Brio toys have been around since I was young. They are well made and my son enjoyed using the set he had. I’m sure Brio was around when I was young. I remember playing with the train set in Early Learning Centre. My son still plays with his train set. I love the quality of Brio toys and really enjoy the bright colours!